Capital Insurance and Investment Planning, Inc. is an independent financial services firm, formed to serve our clients by developing comprehensive solutions for their wealth, financial, retirement, estate, and insurance planning needs. Our team has decades of experience helping businesses and individuals to make the best finanicial, investment, and insurance descisions. They have the experience and knowledge to help you plan for whatever your future holds. Whether you thinking forward to college, retirement or just financial security Capital Insurance and Investment Planning, Inc. can help you make your dreams a reality. Capital Insurance & Investment Planning, Inc. was founded in 1999 by Mr. Stanojev as a successor firm to Quantum Financial Services, Inc; which he founded in 1992. John has over thirty years of business experience. He has a Bachelors Degree in Finance and Business Administration and is a Master Registered Financial Consultant. John's been the recipient of numerous industry awards and commendations for his work. Known for his creativity and his technique, his goal is to create balanced, flexible solutions for each client's particular circumstances and "objectives. 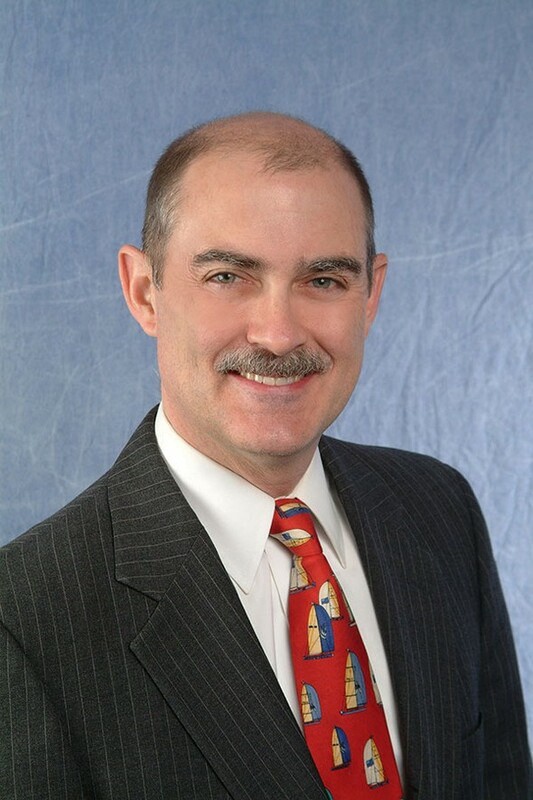 John is a member of many professional organizations including the International Association of Registered Financial Consultants and the Bucks County Estate Planning Council. A long time resident of the Doylestown community, John served as the past President and Fund Raising Chairman for the Doylestown Rotary. He is a member of the Central Bucks County Chamber, and he has served on various committees. Listed in "Who's Who Among Young American Professionals" in 1992 and later awarded a lifetime member in The "Manchester Who's Who Registry" in 2004. John remains highly committed to the community and serves on the Mercer Museum Rainmakers Committee. John activley supports the Pearl S. Buck Foundation, the Bucks County and Doylestown Historical Societies,the Michener Museum and other charities in the community. John is a member of the Chalfont New Britain Business Alliance. As the Fundraising Chairman for the "Friends of the Borough Dam" John helps run the Fishing Derby's for hundreds of children in the community, as well as disabled individuals, veterans and the residents of numerous nursing homes. Charles has been in the insurance business since 1986. 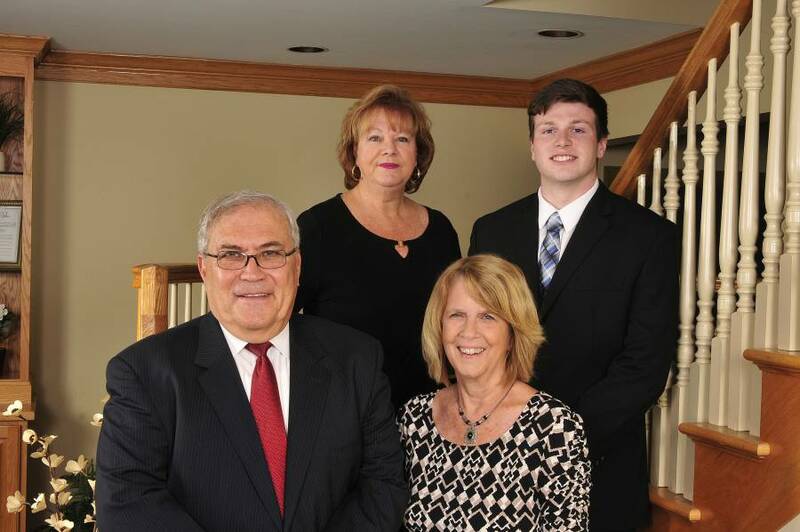 His primary focus is Life Insurance Solutions and Long-term Care Planning. In order to best serve his clients, he is also licensed in Life, Health, Property, Casualty, Auto and Homeowners Insurance. As a Senior Account Representative he fosters awareness of the many sponsored and endorsed products available to Association Members, Chambers of Commerce, College Alumni Association Members and State Societies. Charles is asked to speak at numerous engagements every year, and provides continuing education seminars for Physician's, Attorney's, and other licensed individuals to keep their Pennsylvania credentials up to date. Charles believes that everyone should know and understand their association sponsored plans, because selecting insurance as part of the “overall plan” must be an informed and comfortable decision. Charles understands that communication with his clients is essential to providing the insurance options that meet the specific needs of each individual. His focus on the discussion of an indiviual's needs is not only listening intently to his clients, but asking the right questions to determine the best options for their situation. Once Charles establishes a clients insurance needs, he presents clear and comprehensive options that eliminate risk and consequences, while protecting assets for their intended purpose. Charles lives in Lansdale, PA with his wife of 27 years, Debbie, their two children, Chip and Christine, and four dachshunds. Chuck enjoys soccer, sailing, swimming, biking, and camping with his family and friends. 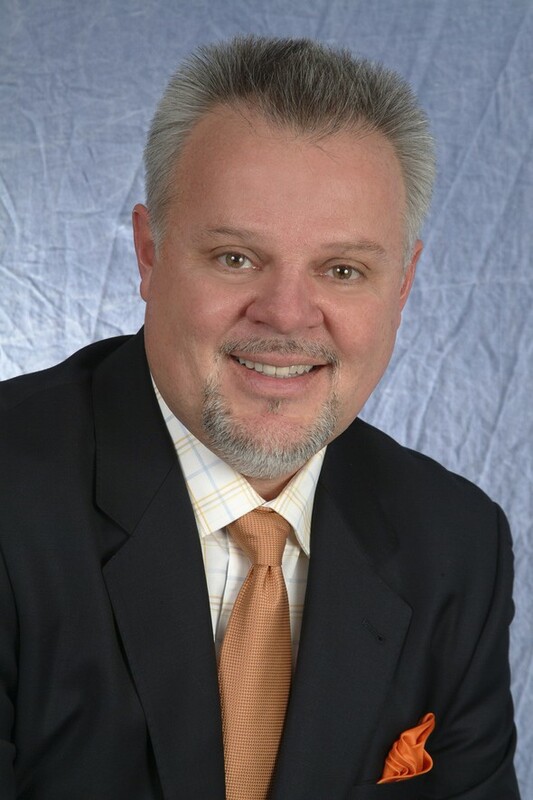 As a consultant for Capital Insurance and Investment Planning, LLC, Bruno advises business owners and entrepreneurs to becoming financially independent. He develops strategies for changing the direction and cash flow from finance charges to savings and investment. Bruno also heads our College Planning Program, Helping families to select the right College and reducing the effective family contribution, making College affordable. Before joining Capital Insurance and Investment Planning, LLC in 2009, Bruno attended Spring Garden College, where he received a BS in Construction Technology, and Accounting. Bruno worked as an independent representative for the Ventresca Financial Group for over a decade; helping small businesses set up retirement plans and developing strategies for families to deal with debt consolidation, credit repair, and planning for college or retirement. Bruno was also a Cost consultant for The Charles Chrin Companies, a business focused on heavy highway construction. Bruno is also active in the community and member of several groups including the Bucks County Wine Club, Alternative Energy Network, GreenBiz – Green Business Professionals, and is an Infinite Banking Authorized Advisor.